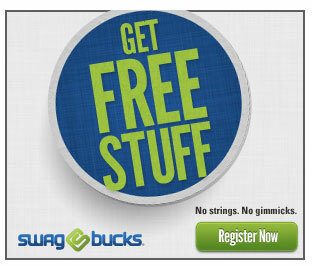 Swagbucks – Search. Shop. Win. WIN FREE PRIZES just by searching the web. SWAG BUCKS are digital dollars that you earn just for doing the things you’re already doing. Register now to get started. No credit card required!